Arlington Primary care specializes in the diagnosis and treatment of a wide variety of medical conditions. 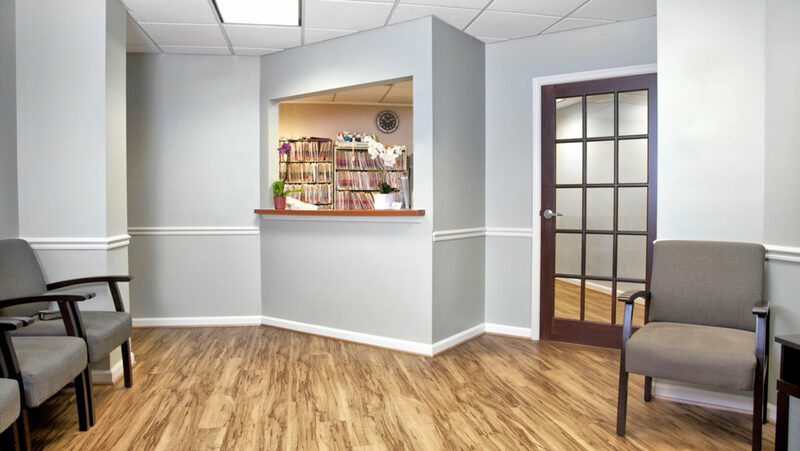 We seek to provide continuing and comprehensive health care for the individual and family including comprehensive medical care, health maintenance and preventative services. Our providers, and well trained staff, are dedicated to providing the best healthcare for the greater Arlington area. Your needs are our priority.